Textile industry is one of the largest and the most important sector that deals with the design, manufacture, trade and distribution of fabrics. It has been followed from the historic times with the use of cotton, wool and flax the fabrics are made by weaving technique. But with the development of technology there are many textile industries that follow modern techniques to produce wide range of fabrics. Even it contributes a major part to the Indian economy with the domestic distribution as well as export to other countries. Indian textile industry mainly deals with the areas like spinning, weaving, finishing an apparel making enterprises by using wool, silk, jute and cotton. After liberalization there is a huge growth in the textile industry sector, even the foreign brands are collaborating with some Indian companies to increase their business. Following are the list of best textile companies in India that are top rated and leading in the Indian market. 10. 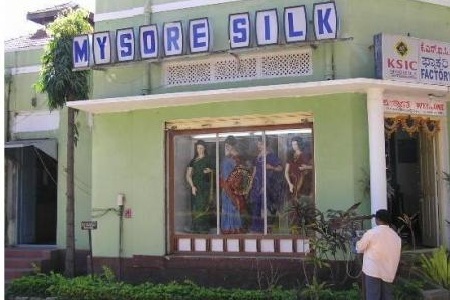 Mysore Silk Factory: It is a government owned company managed by Karnataka Silk Industries Corporation and is famous for Mysore silk sarees manufacturing. It deals with products like raw silk yarn to silk fabrics. It offers wide range of quality silk products to the customers and even exports its products to different countries across the world. Silk sarees in different varieties and colors are the special products offered by the company. 9. Lakshmi Mills: It is one of the oldest and the leading textile company that runs under public sector. It deals with yarns and fabrics that are used for cloth manufacturing. 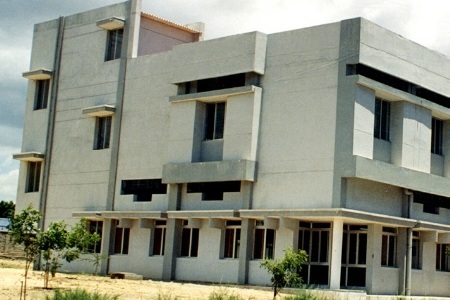 It holds 2 textile units in Coimbatore that manufactures 100% combed cotton yarns and polyester cotton blended yarns. It offers best quality products and even exports globally. 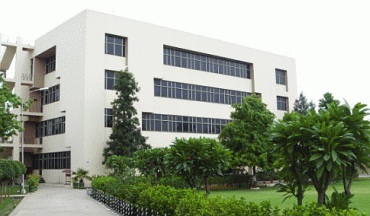 Address: 686, Avanashi Road, Coimbatore – 641 037, India. 8. JCT Limited: It is a flagship company of Thapar group and is the first textile manufacturer in the country to introduce eco-friendly fabrics made of organic cotton. It is the leading manufacturer of wide range of fabrics and holds many manufacturing units across India and are accredited with an ISO 9001 certification. It also offers finest cotton and blended fabrics that are subjected to different operations like spinning, weaving and processing to yield best quality products. Address: Onkar Nagar, Phagwara, Punjab-144401. 7. 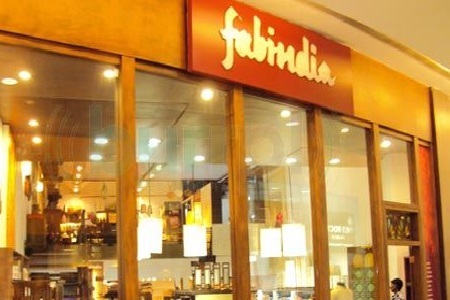 Fabindia: It was established in 1960 and is one among the top leading textile companies in India. It mainly focuses on retailing garments, furnishings, fabrics and ethnic products including handmade products by rural people across India. Company produces wide range of fabrics for men, women and kids and mainly focuses on helping the rural people. 6. Reliance Textiles: Reliance is one of the top corporations that deal in wide range of sectors and Reliance Textiles Industries Pvt Ltd was a leading textile company that was headquartered in Maharashtra. It is the largest producer of Polyester Fiber and Yarn and offers wide range of fabrics and synthetic textiles under the flagship brand VIMAL and mainly focus on premium products and men’s formal wear. Address: Reliance Industries Limited ,Makers Chambers – IV, Nariman Point, Mumbai-400 021,India. 5. Grasim Industries: It is a subsidiary of Aditya Birla Group that deals with textiles and Indian building materials manufacturing. It is the world’s second largest producer of viscose rayon fiber that contributes a major part of market share. It mainly deals with the fabrics and synthetic yarns and its subsidiary Grasim Bhiwani Textiles Limited is well known for its branded suiting’s, Grasim and Graviera, mainly in the polyester – cellulosic branded menswear. It holds largest retail chain stores and exports its products globally. Address: Birlagram, Nagda 456 331, Madhya Pradesh, India. 4. Raymonds: It is one of the oldest and leading textile brands established in 1925. It offers fabrics, apparels, furnishings, perfumes and many more. It is the world’s largest producer of worsted suiting fabrics that contribute a major part to the Indian economy through exports. 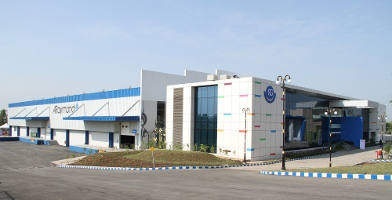 It holds many manufacturing units across India and all are ISO 9001 and Environment Control Systems (ISO 14001) certified. It offers tailored clothing, denims, jeans, shirts, woolen outwear and many other finest collections. 3. 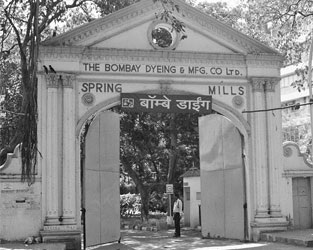 Bombay Dyeing: It is a flagship company of the Wadia group established in 1879. It is one of the leading producers of textiles that deal with bath, bed and home furnishings including polyester division that manufactures 100% virgin polyester staple fiber and textile grade PET chips with NGSSS technology. It produces wide range of products like stylish linens, towels, home furnishings, leisure clothing, kids wear and many more products. 2. 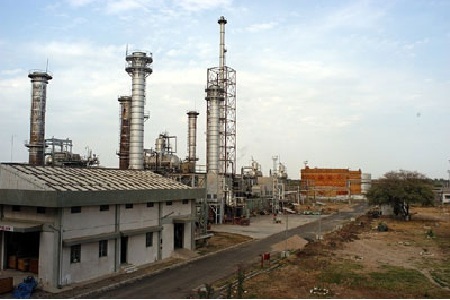 Arvind Mills: It is a part of Lalbhai group of companies that was established in the year 1931. It manufactures wide range of cotton shirting, denim, knits and Khakis fabrics. 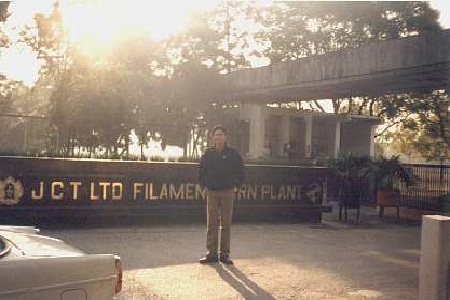 It is 4th largest manufacturer and exporter of denim products across the globe. It is the first company to launch denim in to the market which made a way to jeans revolution in India. It also holds license for international brands like Arrow, Lee, Wrangler and Tommy Hilfiger. 1.Wardhman textiles: It is one of the leading textile companies in the country that holds 22 manufacturing units in 5 states across India. It aims to be the world class textile organization by producing wide range of products for the global market. It deals with products like yarns, fabrics, garments, threads, alloy steel and fiber. 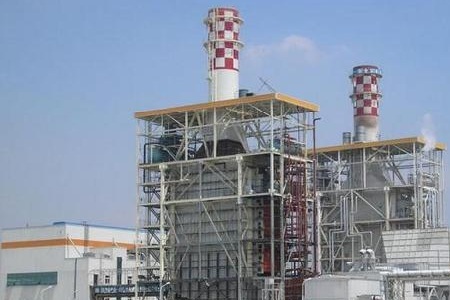 It includes more than 25000 employees and produces best quality products for the customers. 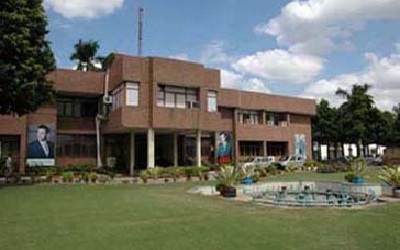 Address: Chandigarh Road, Ludhiana, Punjab – 141010, India.